Ordering drinks at bars can be a pain. If the bar is crowded, you better expect to wait a while to order. And if it turns into a wild night, you may end up leaving behind your credit card and an open tab. BarEye is expanding into five new cities after a successful trial run in Tallahassee, Fla. Founded by New Orleans Saints football player and bar owner Jon Vilma and his partners Andrew Bennett and Richard S Hunter III, BarEye is an iOS and Android app for ordering drinks at bars and flirting with fellow bar goers. It’s currently available in 17 bars, and has served up over 6,000 drinks. Today, BarEye is expanding to some bars in New York, Los Angeles, Miami, Atlanta, and Austin. Younger people especially go into bars with their smartphones in hand, Vilma says. Whether they’re texting, checking in, or playing Candy Crush Saga, young people very quickly pull out their phones while they’re waiting for a drink, ordering a drink, and also drinking it. BarEye works with bars to allow patrons to order drinks for themselves, Facebook friends, and other BarEye users, no matter where they are. 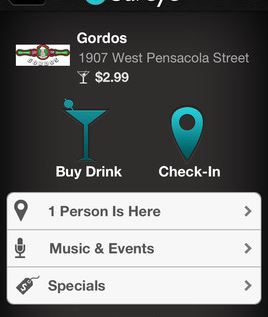 Once you enter the bar, you simply check-in via the app. From there, you can see who else is at the bar and if any friends are already there. When you’re ready to order, simply tap “buy drink.” The way it works now is that you still have to go up to the bar, show the bartender that you’ve ordered and paid for the drink, and then wait for it to get made. But in the near future, BarEye will implement iPad solutions for bars to receive the orders and send push notifications to customers when their drinks are ready. 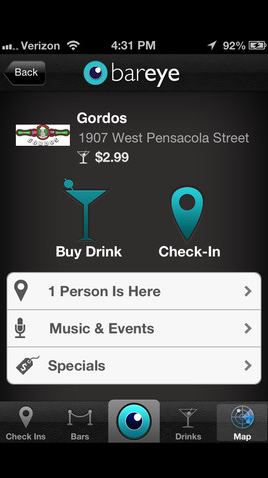 It also plans to deploy iPads for bars, clubs, and chains in the future. The issue right now, Bennett says, is that most bartenders aren’t used to having to pay attention to an iPad as well as the massive crowds in front of them. But other apps don’t seem to have the same problem. There are already a handful of similar apps out there, and many that already have push notifications in place. For example, there’s Tappr, Coaster, Flowtab, and then some. But the winner in this space will likely be determined by how many bars it can get on board. So maybe Vilma’s notoriety will help but BarEye on the map. BarEye also offers bars an alternate revenue stream, as people can purchase drinks at a bar even if they’re not physically there. For example, you could buy a drink for a friend to redeem next time they’re at a bar. Or if it’s your birthday and a friend sees that you’ve checked into a bar, they can send you a free drink on the spot. Bars can also use the BarEye platform to push deals to customers. 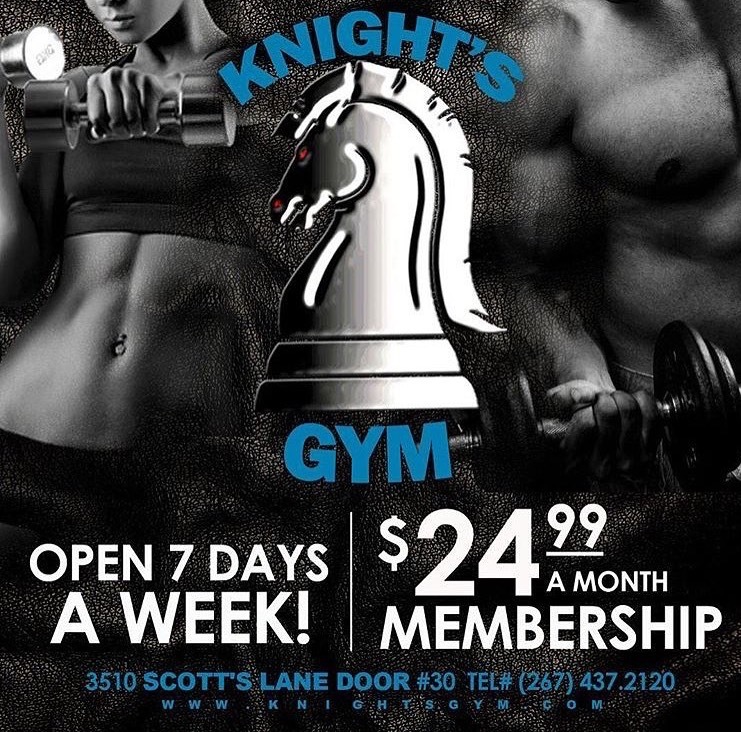 A bar could offer free drinks to the first 300 women aged 21 to 24 who show up, for example. BarEye costs nothing to bars upfront since the company is initially focusing on franchising its services to the bar industry. BarEye has a raised an undisclosed amount from a group of angel investors.